Here at Bikini Cleanse, we believe there’s nothing more important on your tropical vacation than looking fab. Whether you’re rocking a super cute dress, wearing your fancy flats or have Bikini Sticks by your side, accessories are key! But our favorite travel accessory: the sun hat. What’s pink, sunny and zen allover? Bikini Cleanse at Wanderlust 108! 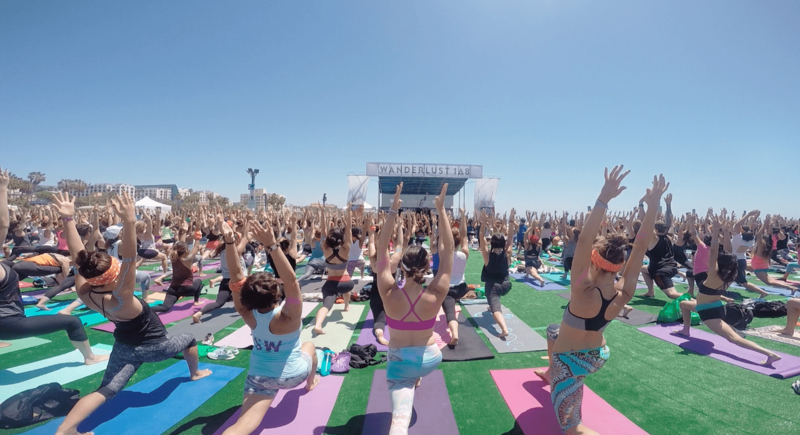 Last Saturday, the girls of Bikini Cleanse participated in a mindful triathlon at the Wanderlust 108 Festival in Santa Monica, California. What is a mindful triathlon exactly? We want to know how you did Spring Break! Whether you were sunbathing in St. Barth’s, jet skiing in Miami, or partying in Ibiza, show us how you did Spring Break on Instagram and use hashtag #BCSpringBreak. You’ve got your tickets, you’ve scheduled your perfect line up, and you’re in the midst of your Bikini Cleanse. Now, it’s time to shop and pack for this 3-day event! 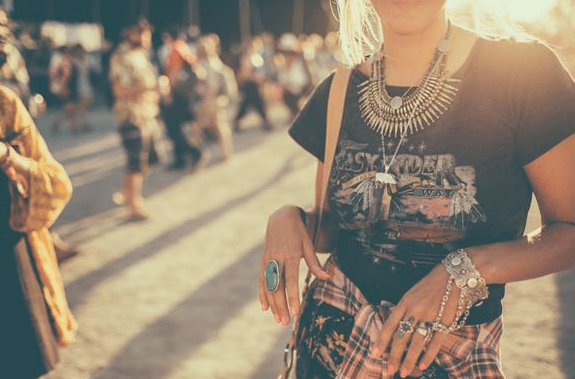 Check out our Coachella 2015 Fashion Guide to provide you with the latest festival trends and the perfect items to keep you looking chic in the desert. As Coachella is fast approaching, bikini babes all over the country are starting to prepare to get wild in the desert. Whether it’s your first time or your tenth time attending the festival, there’s always a lot of planning and questions prior to this 3-day musical event. 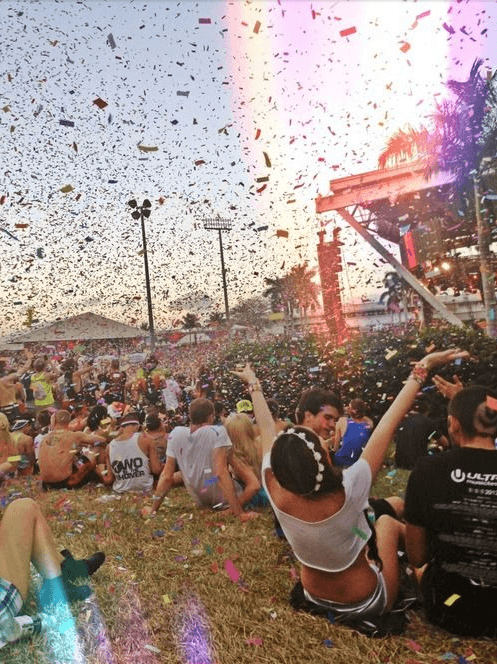 Insert our Coachella 2015 Survival Guide. Resident Bikini Cleanse photographer, Juliet Wolf, is a previous Coachella attendee and offers her advice as well as some inside information when traveling to this exciting music festival! You’ve done the workouts, compiled the right recipes, and done your Bikini Cleanse, but you’re still looking for an extra boost of fierce in your bikini. And we want to help get you there! That’s why we’ve come up with 5 tips to look better in a bikini so that you’re bikini-ready for your honeymoon, vacation, or just when you’re making love with the lights on! While we usually like to highlight bikini barring locales, we’re going a little more inland for this vaca guide! 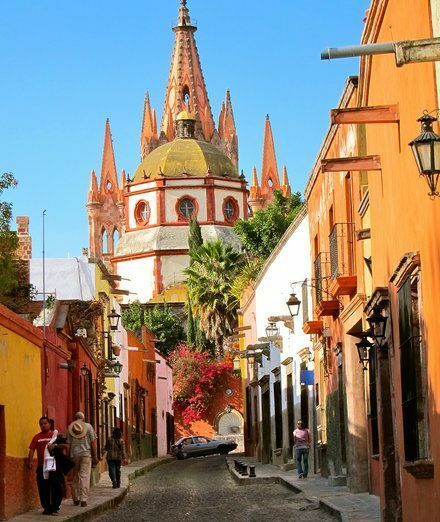 San Miguel de Allende may be just a little centrally located, but it’s quickly becoming one of Mexico’s best spots to visit. Whether you’re a foodie looking for fine-dining, a fashionista on the prowl for unique shopping, or a free spirit seeking the perfect sunsets, this trendy destination has something for everyone. Alexandra Malloy, owner of Alexandra Malloy & Co., recently traveled to this unique Mexican location and gives us the best travel guide to San Miguel de Allende, Mexico. In a land of pristine beaches along a secluded mountainside lies the Maderas Village in San Juan del Sur, Nicaragua. A place where nomadic travelers, yogis and urban hipsters alike flock to escape your average beachside vacation, Maderas Village is more like a chic, adult camping site than a resort. If you’re looking for a trendy vacation destination, we’ve got the perfect itinerary in our travel guide to Maderas Village, Nicaragua, this up and coming boutique hotel. Do you love coconut oil on your skin, an ocean breeze in your hair, and sun on your face? Then you must already know that Spring Break is just around the corner! As lovers of good times, bikinis, and tan lines, we’re also big fans of Spring Break and we want to help you look your best! Check out the Bikini Cleanse Spring Break Necessities for every girl and every sun-soaked destination!